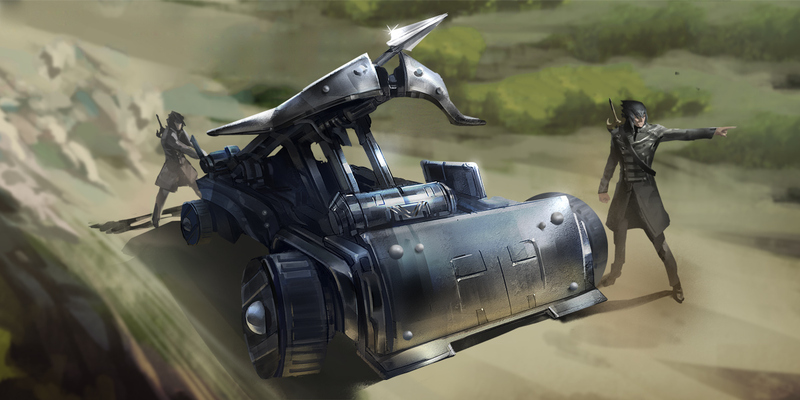 The Siege Engine Troop Type, as the name indicates, is best suited for attacking the Walls of enemy Empires. These Troops ride in military-style Machina war machines that are massive in both size and power. They completely tear through Wall Traps but can be defeated easily by all other Troop types (Warrior, Mage, and Cavalry).